ManarThon is committed to preserving environment and ecosystem by re-using its fish byproducts to produce fishmeal. 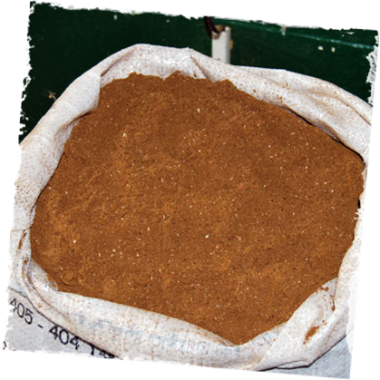 A unit dedicated for this activity produces an extremely protein enriched fishmeal which make it considerably used in fertilizers and animal feed. Such a technique enables a healthy and protected environment. ManarThon collaborates and respects the ICCAT standards for the bluefin tuna fishing in the Mediterranean Sea. ICCAT Experts monitor fishing activity of each ManrThon vessel, in order to control all the stages (required seasons, quotas and sizing respect). 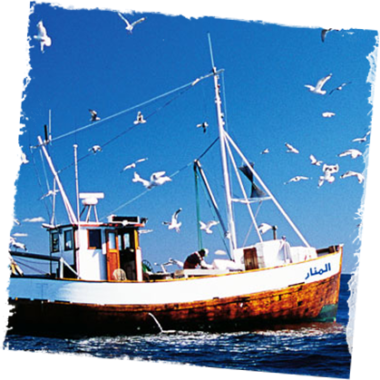 Tuna vessels are equipped with cold-storage, which enable keeping the fish freshness. 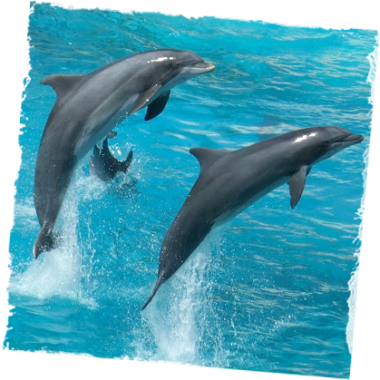 A specific action plan is implemented to avoid dolphins dying every year, in the Tunisian territorial waters.